The Sketchbook Challenge: workshops, classes and more! 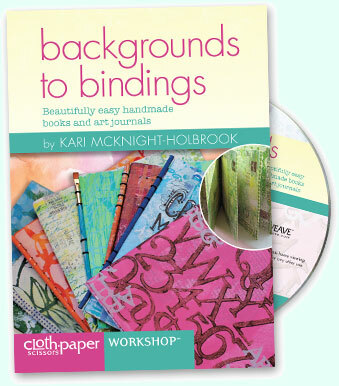 Join Dion and 20 other teachers on a beautiful art journey into mixed media art journaling. 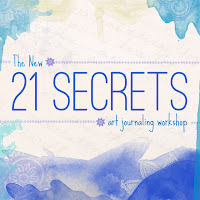 21 SECRETS is an online, self guided art journaling program where you learn, experiment, and be totally inspired by 21 talented, passionate teachers through 21 amazing workshops. Click here for more information. Join Dion and a host of other teachers on a year long, mixed media, art journey in celebration and honor of YOU. In Life Book, students receive a minimum of two full video based lessons, plus extra prompts, bonus lessons and inspiration from some of the art worlds most amazing teachers. Themed around self-development and healing, by the end of the year you will bind your work into a glorious journal; your Life Book. Click here for more information. Wisdom Circles is a beautiful 6-Part online art-journaling workshop where Dion will show you how to use a variety of art materials to create beautiful, meaningful, and deeply personal mandalas. Each part builds upon the previous, introducing you to some wonderful mandala and mixed media art techniques. It is a gentle, self-nurturing, self-guided program that comes to you on a private blog with, video and PDF printable's. Click here for more information. Jamie Fingal & Leslie Tucker Jenison will be teaching at Art & Soul, Portland in early October. Here is the link about the workshops. Cloth Paper Scissors Video Workshop is out! Visit the following page links to see a peek of the fun inside, to download, or to purchase your own copy. Durfort, France June 13-20 Ideas and Inspiration in France *only 1 spot left!